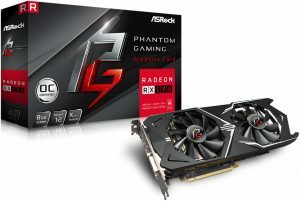 After months of rumor and speculation, Taiwan-based motherboard maker ASRock has confirmed plans to release four new GPUs designed for cryptocurrency mining. CoinDesk revealed the news earlier today, citing conversations with an unnamed ASRock America employee. 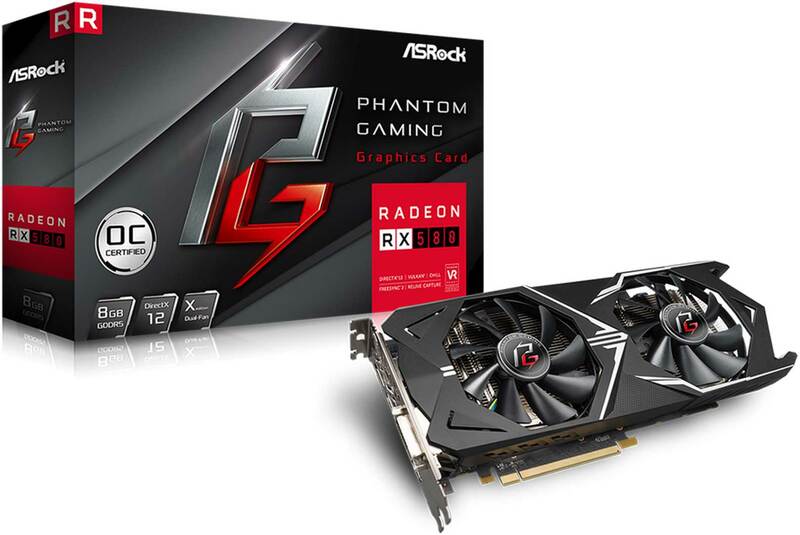 All four of the new GPUs are modified versions of AMD’s “Phantom Gaming X” Radeon RX 570 series cards, with a fifth, non-mining version aimed at the consumer graphics market. The move towards dedicated mining GPUs, rather than bitcoin-focused ASICs, strongly suggests that the tech sector is betting heavily on Ethereum as the next major cryptocurrency. Unlike bitcoin and related tokens, Ethereum’s mining algorithm was designed to be “ASIC-resistant” in an attempt to keep its system decentralized. While GPU-based mining still plays a small role in bitcoin, the vast majority of mining GPUs are used for Ethereum and other ASIC-resistant blockchains. With the scheduled July launch of Bitmain’s Ethereum-focused Antminer E3, however, that status quo is unlikely to last for long. Interestingly, a leaked slide from an ASRock presentation about the Phantom Gaming X cards in late March reveals only minor differences between each variant. All four cards will run at 1244MHz by default, and use the same 2048 processor core. The top-tier version comes with 8GB of RAM, with the rest relying on 4GB. The biggest difference between each of the 4 GB models is the RAM manufacturer, with Samsung, SK Hynix, and Micron each having their own variant. No prices have been announced for the line, but technically equivalent cards by other manufacturers tend to be in the $400 to $600 range.